Why not have your own personalised Disney's Mickey Family tote bag for shopping, the gym or book club! 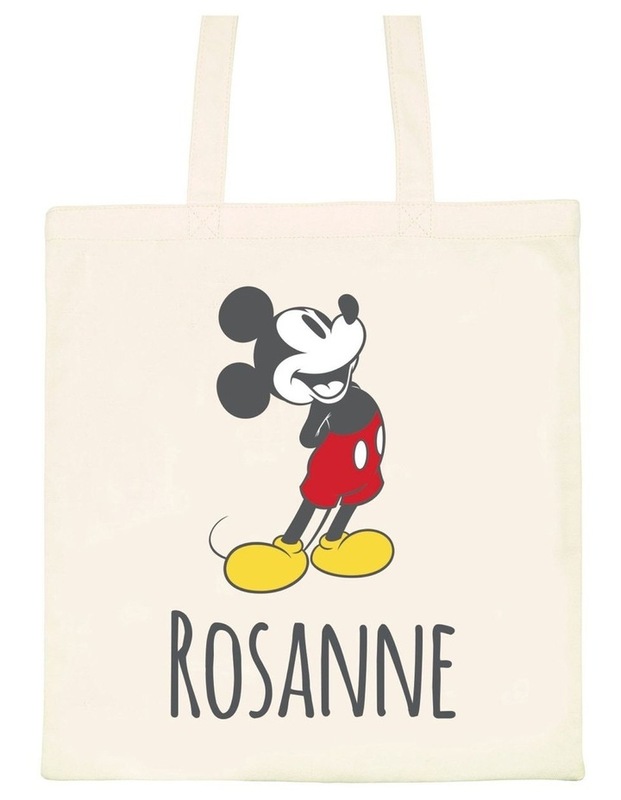 Our personalised Mickey tote bag will make a unique gift for friends and family. 1 Line of Personalisation: Maximum 12 characters including spaces.